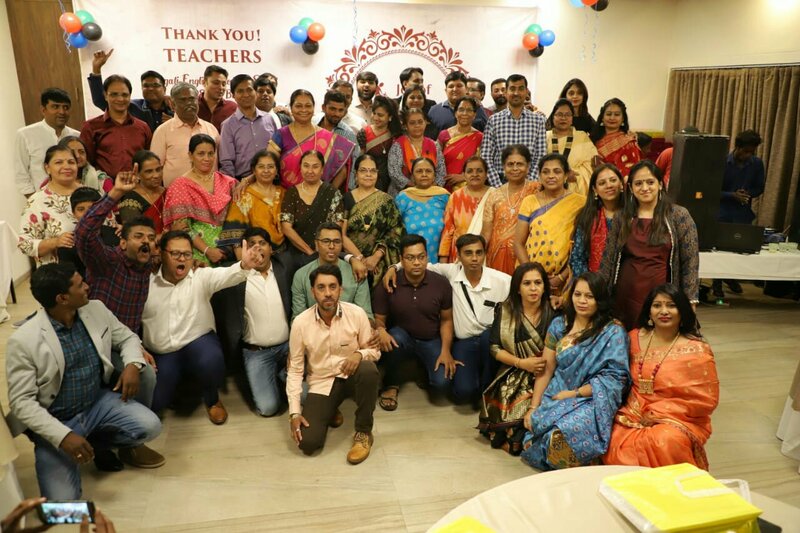 A blissful evening celebrated as a Reunion of Teachers & Alumni of Pragati English Medium School of batch 1998-1999. 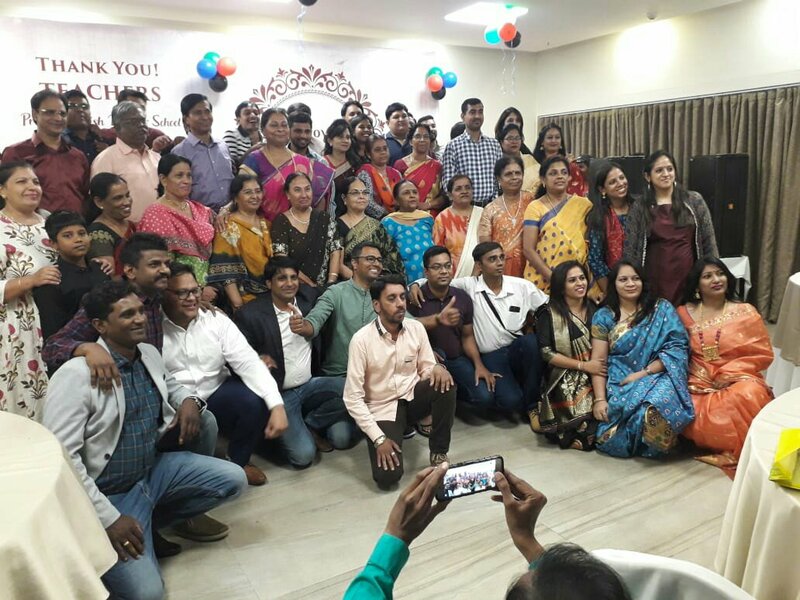 An eventful programme was organised by the core team members of the Pragatians Alumni at the Transtadia, Eka Club, Kankari on 14th April 2019. 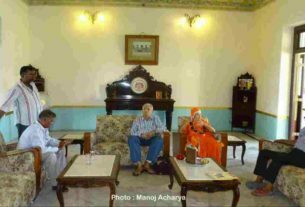 Morethan 100 members had gathered at the venue and celebrated the Joy-Of-Giving , A team which was formed for the execution of this Reunion. 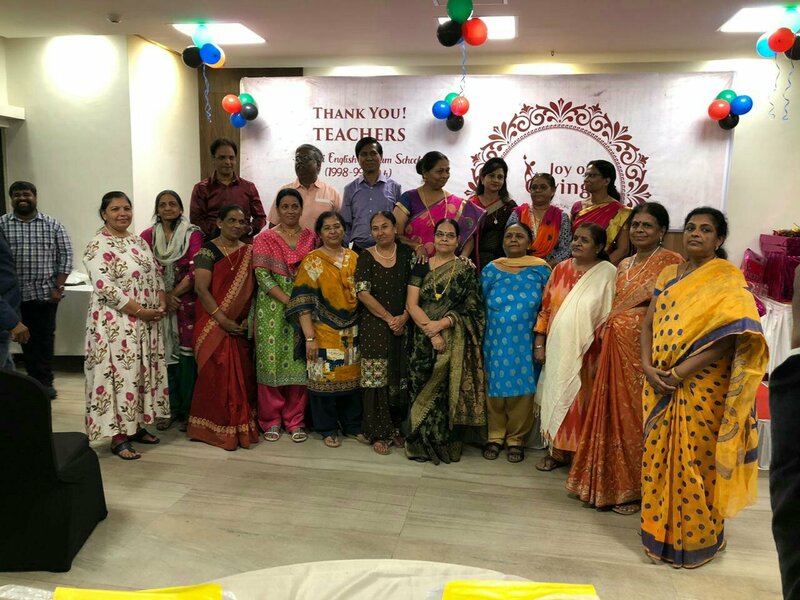 The teachers who were present included : Ila Tr., Sonal Tr., Sona Tr., Reena Tr., Elsy Tr., Noreen Tr., Rashmi Tr., Pratima Tr., Sunita Tr., Taru Tr., Tejinder Tr., Kiran Tr., Gauher Tr., Lakshmi Tr., Simpi Sir, Pillai Sir, Lenny Sir. 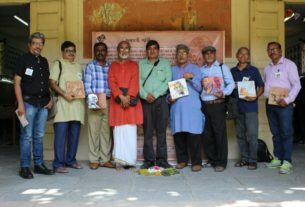 The core team members who co-ordinated the entire event since the beginning were Toral, Sheeja, Bharat, Venkatesh, Rufus, Shailesh, Sunith, Manoj, Yogesh, Amit Sharda etc. There were few cultural programmes which were performed by the kids of Alumni and the event continued with few emotional moments of sharing the feelings and bonding between Teacher & Students. The teachers were honoured with shawls & mementos and a small token of gratitude. The event wrapped up after a cake cutting ceremony and a scrumptious gala dinner on the Terrace Garden of Eka club giving a serene view of the kankaria lake. The teachers enjoyed the evening alongwith their students and extended their priceless blessings upon all students gathered. 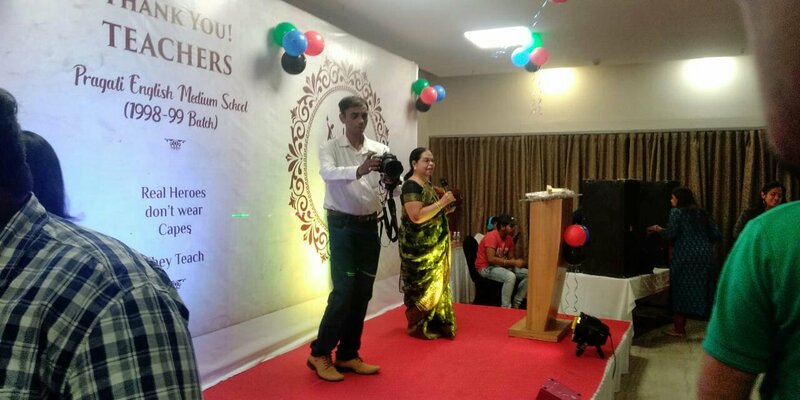 What a cheerful & cherish-able evening called Joy of Giving by Pragatians Alumni 98-99 batch. શું તમે વોટ્સએપ વાપરો છો ?? તો જરૂર વાંચો. ઇતિહાસવિદ્ ડો. ઈન્દ્રવદન આચાર્ય (પુ.શ્રી સ્વરૂપાનંદજી – માડી) મુળી રાજમહેલની મુલાકાતે. શ્રી કરુણા એનિમલ એમ્બ્યુલન્સ સેવા 1962 શરૂ. 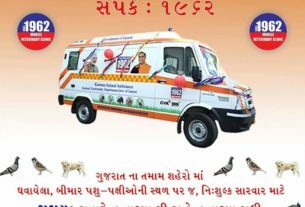 “સંપદા”અને ઘનશ્યામભાઈ ગઢવી. દ્વારા એક અદભુત રચનાત્મક અભિયાન .